Hairstylist & YouTuber Janay Mickles Shares Her Secrets to the Perfect Silk Press! There is something so satisfying about witnessing shiny, flawless, bouncy, and flowy silk press results! As the resident at-home hair stylist to my three sisters and mother, it is a technique I’ve tried and failed a countless amount of times. We’ve purchased multiple flat irons—Chi, FHI, and the cheapie ones you get at the beauty supply store (seriously, don’t ever buy those). The same goes for the 15 blow dryers we have in the closet, all purchased in the name of securing silky sleek hair but only resulting in a disappointing, frizzy mess within minutes. And those are just the tools, let’s not even get started on the products . . . But when I ran across one of Janay Mickles’ videos on YouTube, I was hooked. She didn’t just have one or two videos of successful silk presses, she had several! 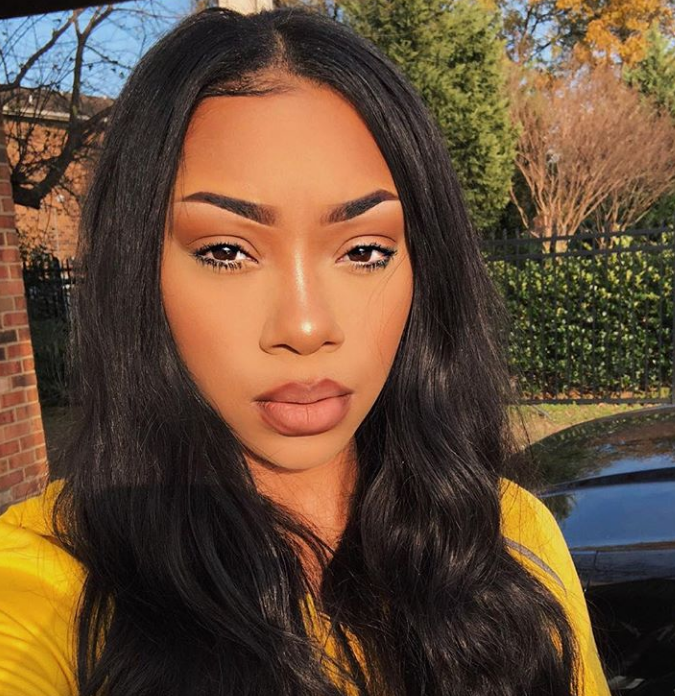 Since starting her YouTube channel, Janay has been getting new clients every week and now she has dozens of videos showcasing her skilled blow-drying and flat ironing techniques. 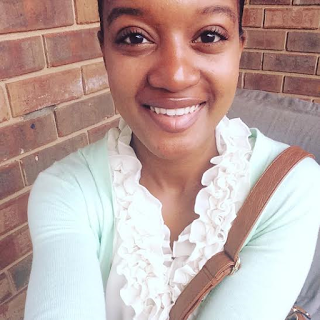 From 4c natural hair to relaxed hair, Janay can do it all and never shies away from a challenge. In fact, she capitalizes on any and every opportunity to show just how skilled she truly is at straightening hair. Janay says she started doing hair at a young age but says she actually learned how to straighten natural hair by just practicing on herself! When it comes to securing the perfect results every single time, Janay always uses her Babyliss Pro flat iron but for her it’s not just all about the tools. So what’s next for Janay Mickles? Spoken like a true boss! Keep up with Janay on YouTube and Instagram! 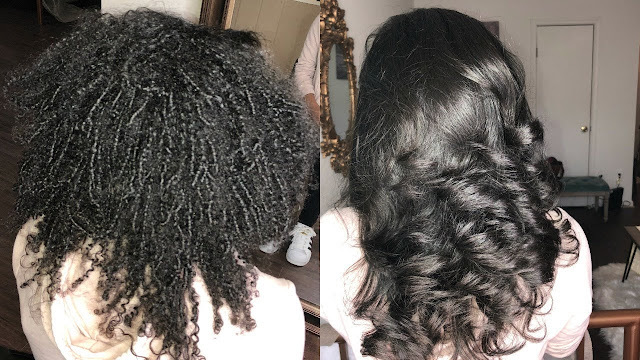 How do you get the perfect silk press?